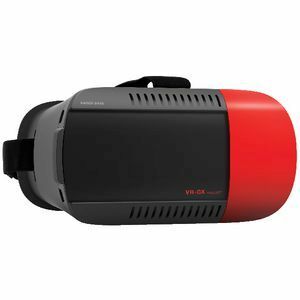 This Kaiser Baas Virtual Reality Headset is compatible with most smartphones so you can insert yours and get started right away. It has an adjustable headstrap for a comfortable fit and provides a 120 degree field of view for an immersive viewing experience. The headset is compatible with smartphones with screens between 4.7 inches and 6.0 inches in size. 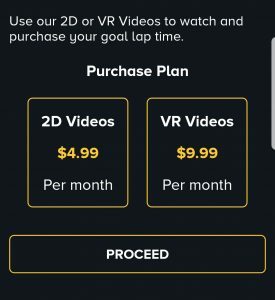 Perfect to watch your Ridalyze VR videos. It has a protective phone bracket to keep your device safe when you're using it. The headset is compatible with 3D and 360 VR videos. You can adjust the focal and interpapillary distance to achieve the right spot for your eyes. Adjusting the headstrap is easy so you'll be able to achieve a comfortable fit. There is a lens cleaning cloth included so you don't have to worry about fingerprints getting in the way of your enjoyment. Buy now for $29.95 which includes postage to anywhere in Australia.